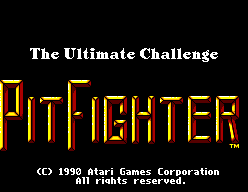 Pit-Fighter (The Ultimate Challenge) - Games - SMS Power! 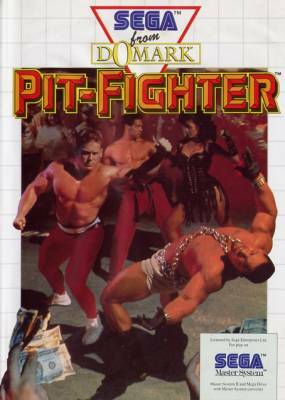 In the Pit, it's mean, it's tough and it's no place for the fainthearted. Take on all comers - the fighting's below the belt and rules don't exist. Survival and the prize money are all that matter. 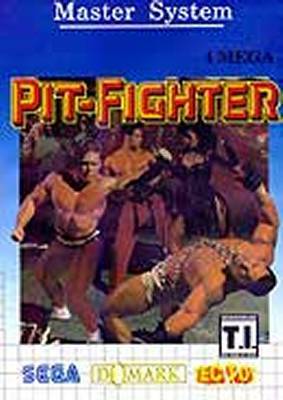 Welcome to the world of the Pitfighter!